HUGE 30% OFF - Was $129. 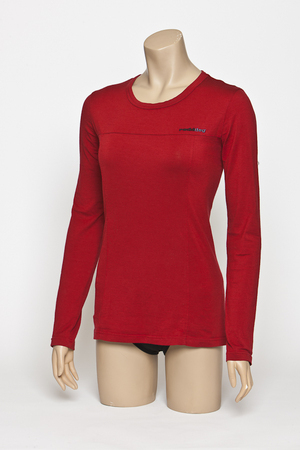 Women Crew Neck * Yolk & Front Panels * Spring (Mid) Layer * 170GSM Merino * 18.Micron * 95% Merino, 5% Spandex. HUGE 30% OFF - Was $129. 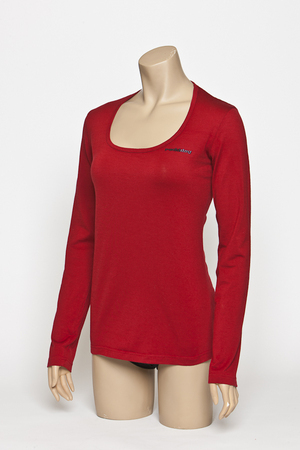 Women's Low Cut Princess Neckline * Spring (Mid) Layer * 170GSM Fabric Weight * 18.5 Micron * 95% Merino, 5% Spandex. HALF PRICE!!!!!! Was $79. 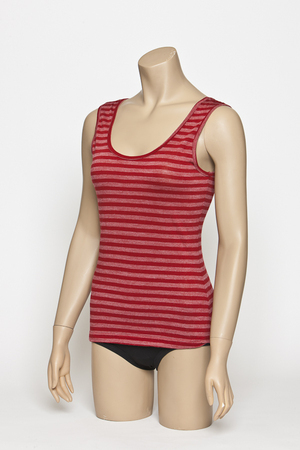 Reversible V-Neck and Round Neck. So you can choose which way to wear it. 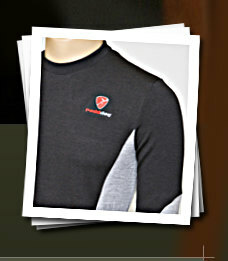 See also the Detailed Product Description.